This is an invention like no other. 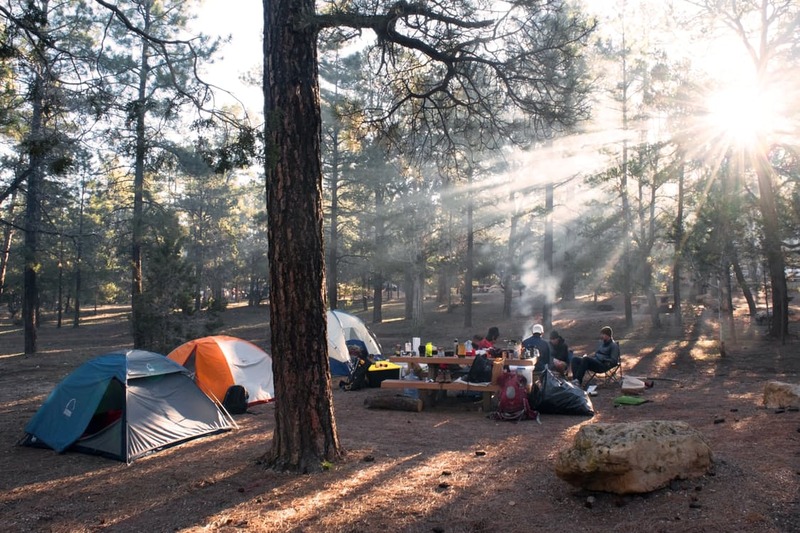 There are many times people miss out on what is going outside when they go camping. This is when they go into their tents for the night or to rest. 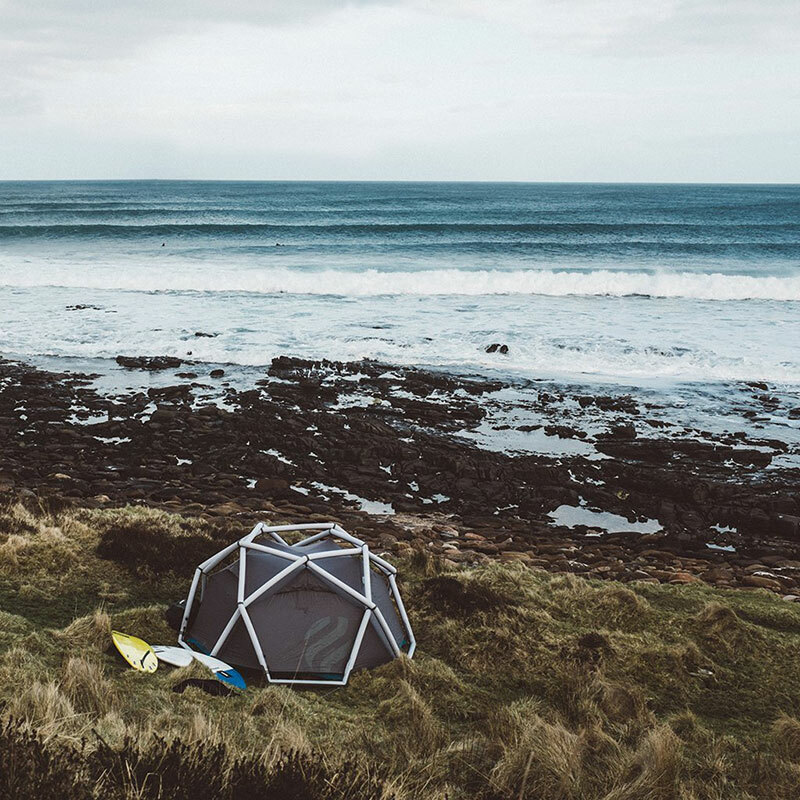 Well with this Inflatable Bubble Tent Dome House, then it is easy to see all that is going on outside and enjoy the view outside at the comfort of your tent. Stars look great at night on a clear sky. 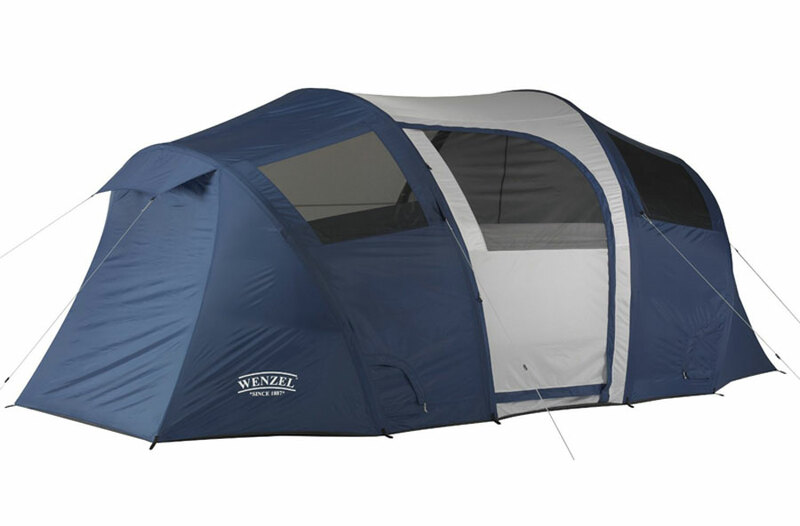 Now with this tent you can attest to that too. 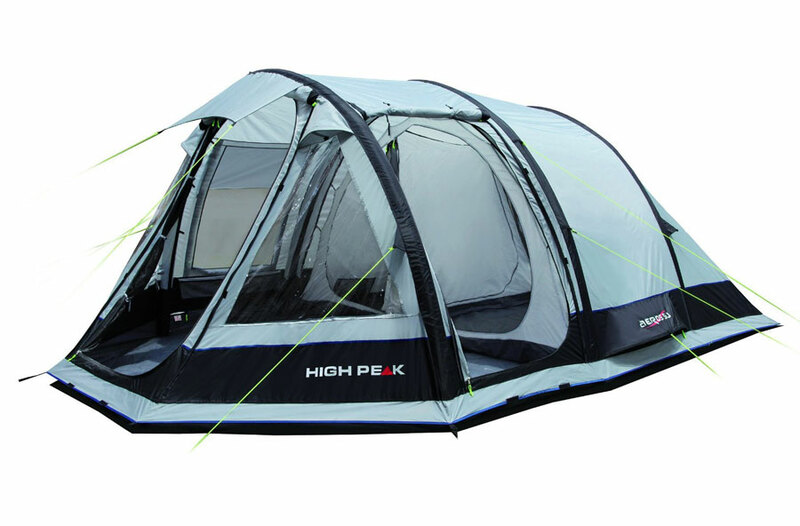 This tent can be used for more than one purpose including, for games, as a boat with a clear bottom, for advertising, it can be changed to a trampoline among many other uses. 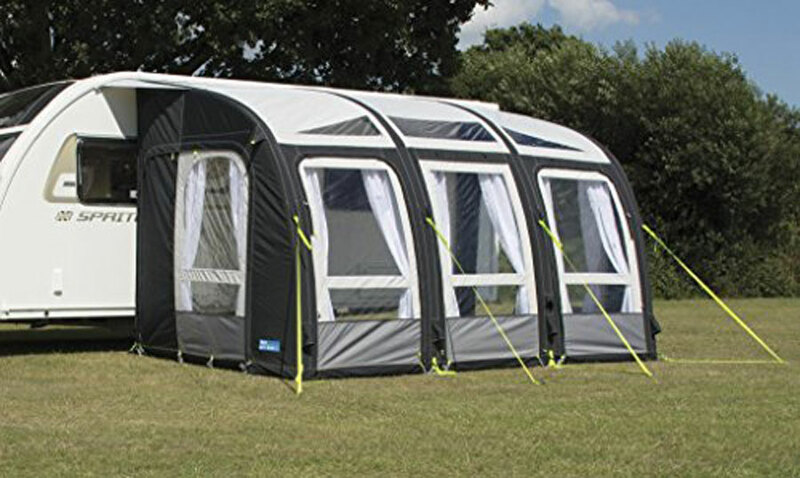 Because of its very easy installation technique, it can be installed and used for different occasions such as in parties, parks, backyards, gardens among others. 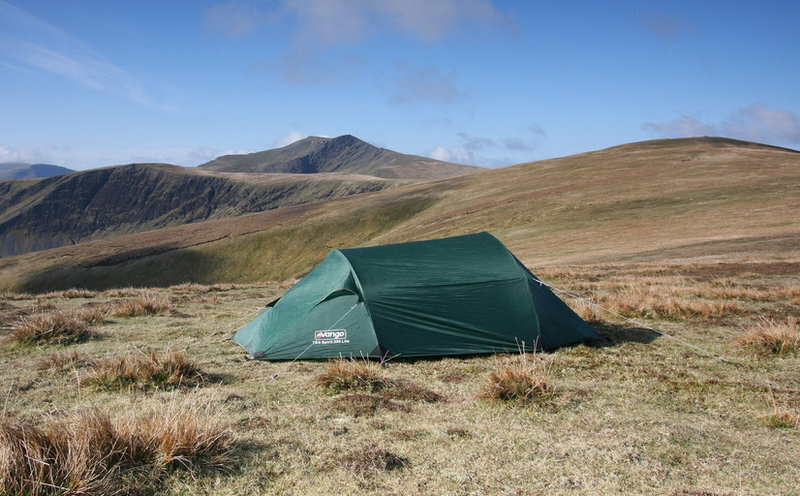 There are many people who use these tents for various reasons and have found them to be extremely great and wonderful to have. 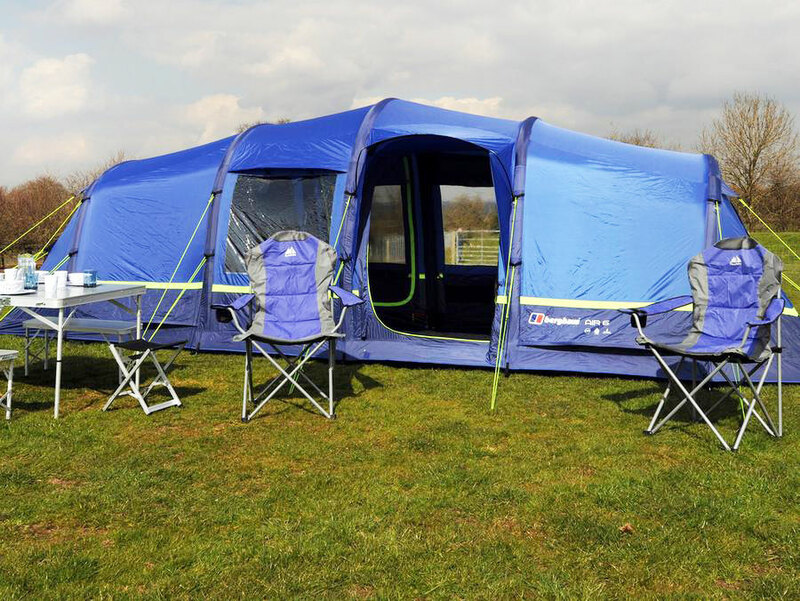 It is the perfect camping companion for you and your family. Even though it may pull more attention to you. In this case many people have been known to paint it all round to blend in. 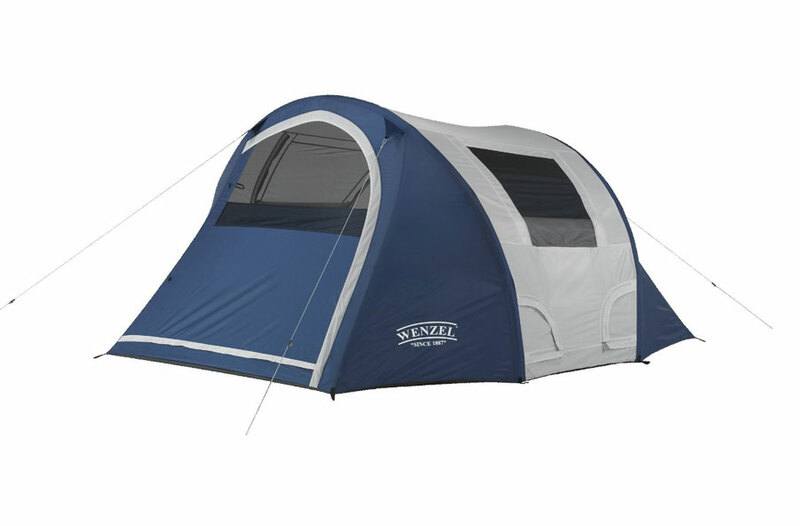 because of the fact that it can be a magnifying glass at times, it helps focus the sun rays, providing the inside of the tent with more heat than the outside hence cooking can be expedited. This can however be a bit of a problem because it greenhouse effect can be a bit of a problem in warm weather. 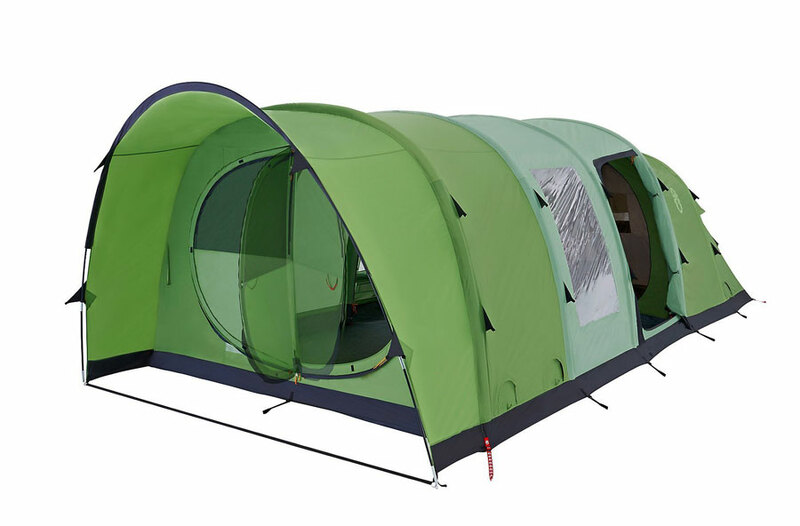 Apart from camping and doing many outdoorsy stuff, because of the way it looks and how well it works, this tent can also be used as an office. 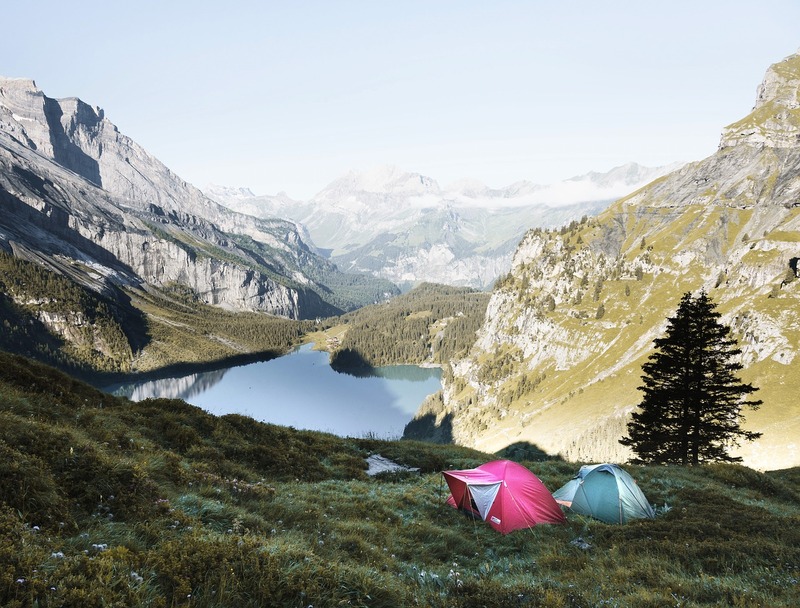 There are many people who are introverts and have always wanted to experience the outside, though not like most people would want to. They now have a solution. 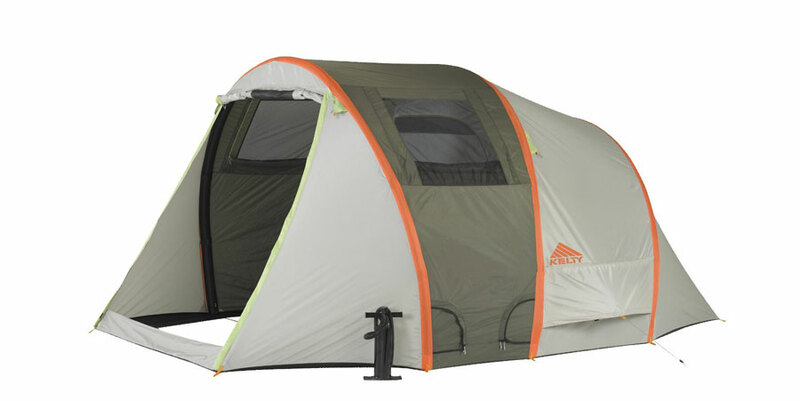 Because this tent is colorless, it is the perfect solution to anybody who needs an office under the sun. 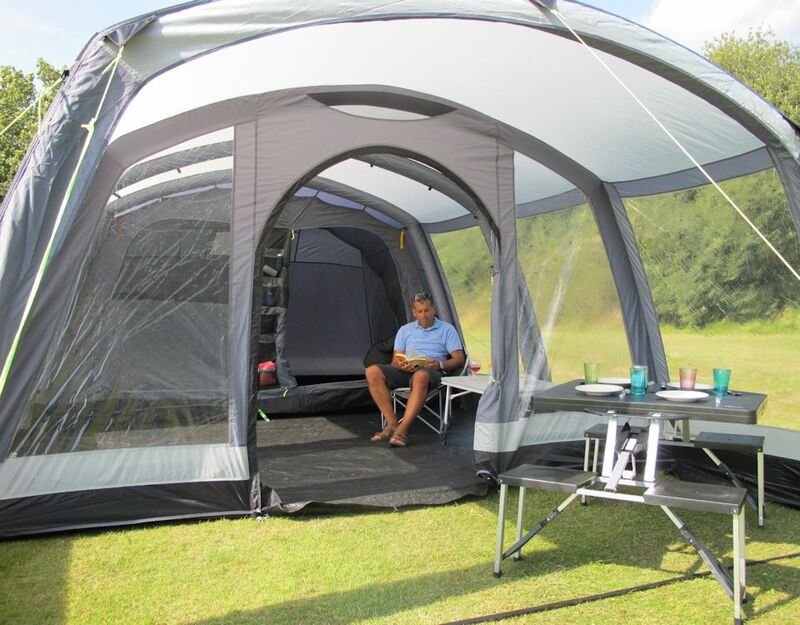 Providing enough space for you to set up a mobile office, this tent gives you what you have always wanted. 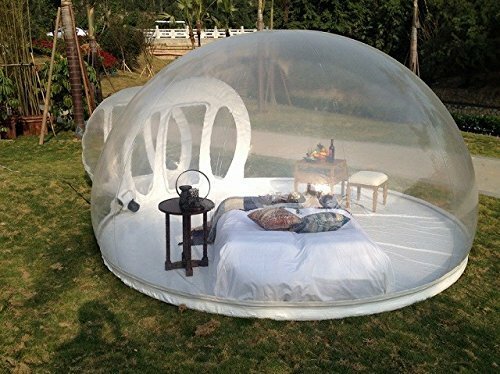 In the backyard, this bubble tent will be the perfect place for your kids and their friends to hang out. Well it keeps them from wondering off to places you may not know off. Apart from that, it also gives them a fun and awesome place to hang out and play. 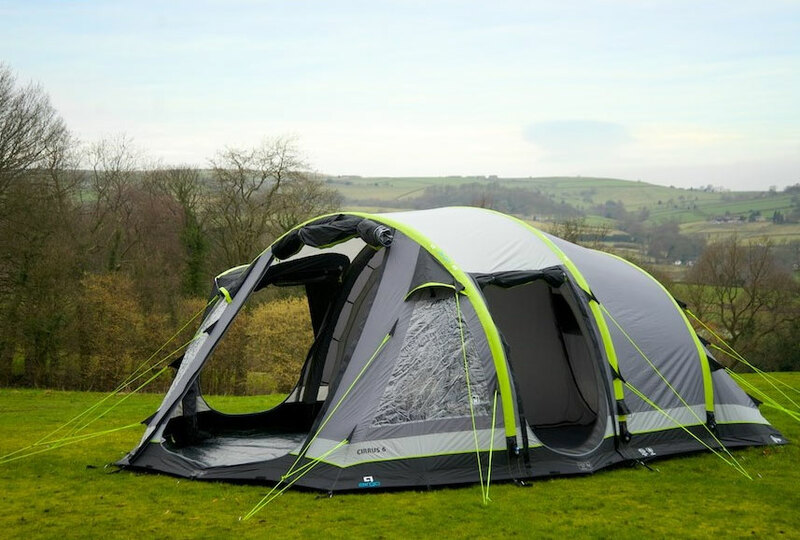 All in all this tent is great outdoor equipment that comes in handy when fun is needed. If you want a quirky office, somewhere for meetings, great for design agencies, or fun outdoor office spaces, then get one of these.